Once a online room reservation has been paid and confirmed, a guaranteed arrival of full period will issue. All accommodation cannot be modified, cancelled or refunded (in full or part). If you use a bank transfer, please contact our staff by phone, fax or email after payment has been made. Please keep your bank receipt and send it to our staff and make sure we have received your payment so that our staff can confirm payment. Once payment is made, you need to receive our Hotel Voucher for confirmation of booking. Otherwise, your booking will be cancelled without notice. We can only refund the payment you have made. No compensation will be paid. Once receive your Hotel Voucher, please check the hotel name, passenger name, check-in & check out date. For any payment method made (including bank transfer), please contact our staff by phone, fax or email after payment has been made. If you use a bank transfer, please keep your bank receipt and send it to our staff and make sure we have received your payment so that our staff can confirm payment. Once payment is made, you need to receive our invoice for confirmation of booking. Otherwise, your booking will be cancelled without notice. We can only refund the payment you have made. No compensation will be paid. The exchange rate of Ren Min Bi may change. Please contact us before payment. 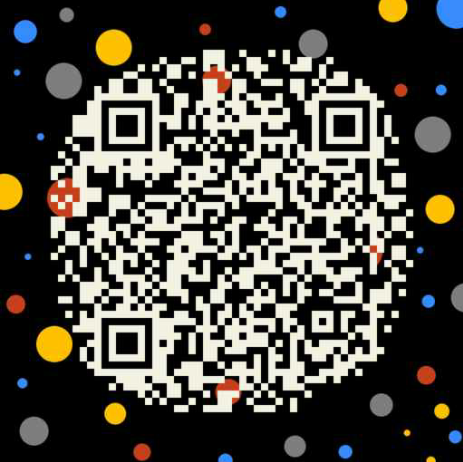 Current daily limit of WeChat wallet (set by WeChat) is ￥10,000. Current daily limit of bank card (set by WeChat) is ￥50,000. The exchange rate of RMB may change. Please contact us before payment. 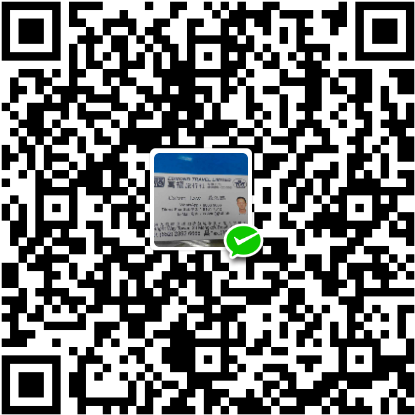 Add as a friend and transfer momey thereafter via WeChat Wallet. ONLY Visa is accepted, ALL other credit cards are NOT ACCEPTED. 3rd party billing is allowed in Online Payment. Booking will be settled by Hong Kong Dollar(HKD). If you want to use Online Payment for any non-instant confirm products, please contact us for details.